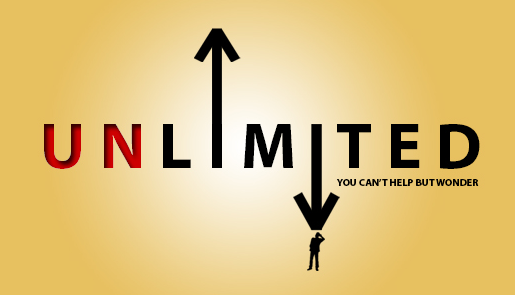 You are about to be directed to a new hyper-unlimited experience. Here, there, anywhere… even classrooms and higher learning are no longer bounded by time, space and our physical presence. At this time, a greater majority still prefer face to face interaction; there are now hybrid classrooms where live and virtual sessions are integrated; but really, true virtual learning is a couple of years away. However, there are times, when the virtual classroom is the only solution to ensure continuity of the process of learning. This is 1 such occasion. The optimist in me sees this as an opportunity to expand our horizons and capabilities. So what do we do for this virtual learning occasion? You will have to read some hyperlinks, prove that you read it, and do this within a certain timeframe. Hypermarketing proof of learning (HPoL) can come in the form of answering on-line quizzes, writing reactions, posting comments, creating blogposts, taking pictures and emailing word or powerpoint files. For this virtual session, here are the tasks to be done on or before the end of the assigned class period. This can be done anywhere but the HPL needs to be done on time to get the maximum benefit and grade credit. Then post the link as a comment below this blogpost. If you cannot find the comment portion, click on this link. What happens if you cant understand all the tasks and are unable to create your HPoL? Best way is to call or text your groupmate or classmate (not the professor). If they do not respond quickly, post the question on the class FB page. If it still doesn't result in a response that helps you, then dont despair, your post on the class FB page is documented proof that you "asked" and did not receive. Will discuss the answer to your question in the next real class session. No class is perfect, not even virtual classes. But we can surely try to make this virtual attempt to work most of the time. Online learning is very popular these days and through using Internet you can do whatever course you want to do. The virtual classes online available for the users and they can join the class. It is lower on cost and easy too.